I read this article and found it very interesting, thought it might be something for you. The article is called Bitesize: Xin Nian Hao! and is located at https://www.totallydublin.ie/food-drink/food-drink-features/bitesize-xin-nian-hao/. Dubliners get to enjoy seventeen days of Sino-Hibernian fusion next month as the annual Chinese New Year celebrations get underway. 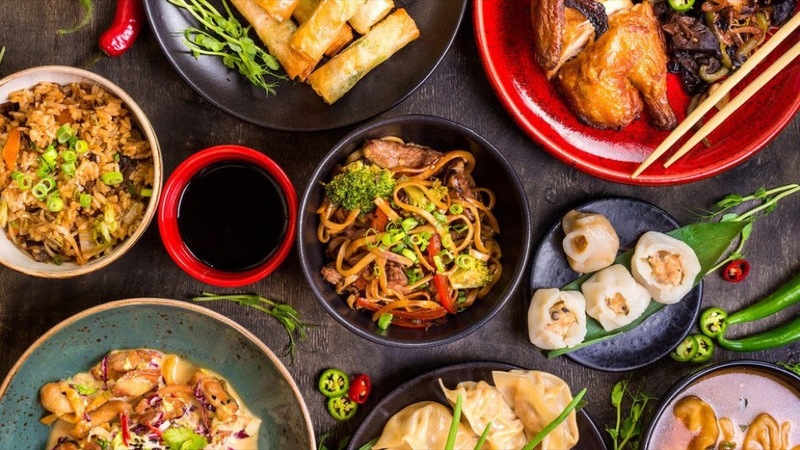 Foodies across the city can improve their knowledge of Asian cuisine with the help of an impressive array of events including cooking demos and traditional tea ceremonies. Festival highlights include a spectacular New Year’s Day gala performance by the warrior monks from Songshan Shaolin Temple and the award-winning Zhengzhou Song and Dance Theatre at the Convention Centre Dublin. Ushering in the Year of the Pig, the 2019 Spring Festival runs from February 1 – 17.